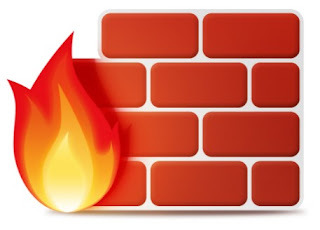 UFW is an acronym for uncomplicated firewall. It is use for managing a Linux firewall and aims to provide an easy to use interface for the user. In this tutorial you will learn how to use UFW a frontend to iptables for managing firewall on Ubuntu Linux 16.04 LTS server. How do I setup a firewall with UFW (uncomplicated firewall) on an Ubuntu Linux 16.04 LTS server to restrict traffic on my personal web-server that hosts my pictures and blogs for my family members?